We all know that a child inherits the DNA from the biological parents half from the mother and half from the father. With the help of the paternity DNA testing, it is easy to determine the biological father of the child. A DNA paternity test basically compares a child’s DNA pattern with that of the assumed father to determine if there is a genuine match and they are biologically related. The parental DNA test is very beneficial to examine the biological father. Face DNA test lab is the best service provider in the USA. And the Prenatal DNA Test should be performed in an experienced, accredited laboratory. At the Face DNA Test, you will get 100% accuracy guaranteed. 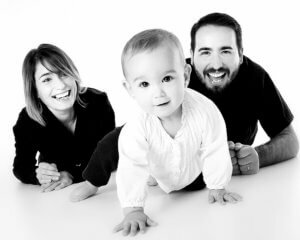 The reason why someone needs the paternity test results is that it can be used as a legal document, so there are many needs to perform the legal DNA testing. The Face DNA test are providing the latest and reliable services in the field of DNA testing. We have the best-trained staff that is here to work for you and provide the accurate result. 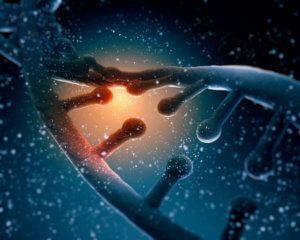 The DNA testing is generally performed by the DNA Diagnostic Center (DDC). The most important factor in the DNA testing is getting the accurate and legal results each time. Trust the one which is legal. Even though the Face Match DNA services of the Face DNA test lab go beyond the current measures or science they are experts in all areas of DNA testing, which include the following services. Visit the clinic and get more details about different DNA tests. We have many site clinics present across the country. The services go beyond paternity testing, there are many ways to find out if two people are related. Don’t be shy. Visit https://facednatest.com/ for more details.